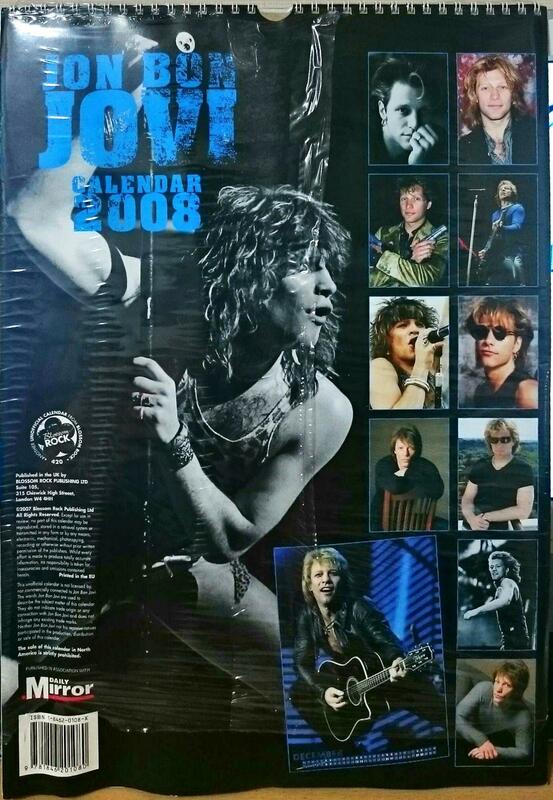 2008 calendar of JON BON JOVI. Non official issue. 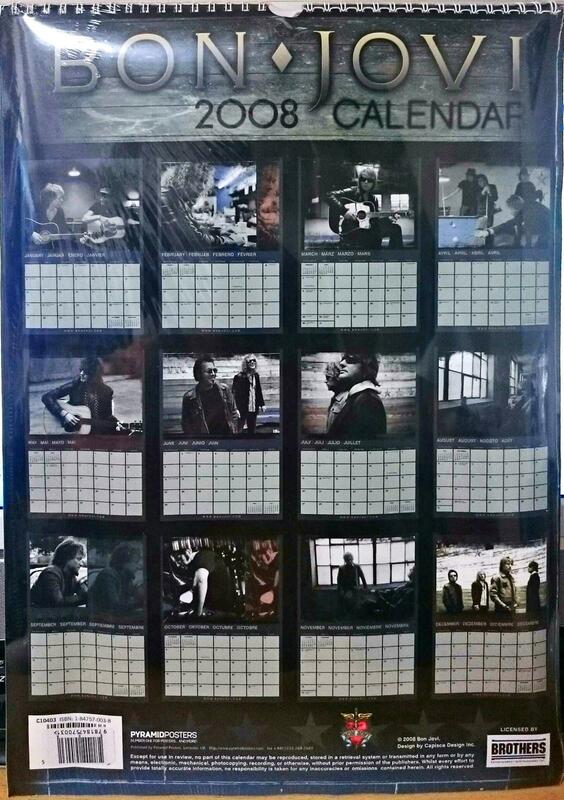 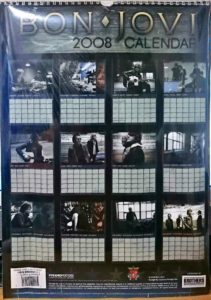 2008 calendar of BON JOVI. 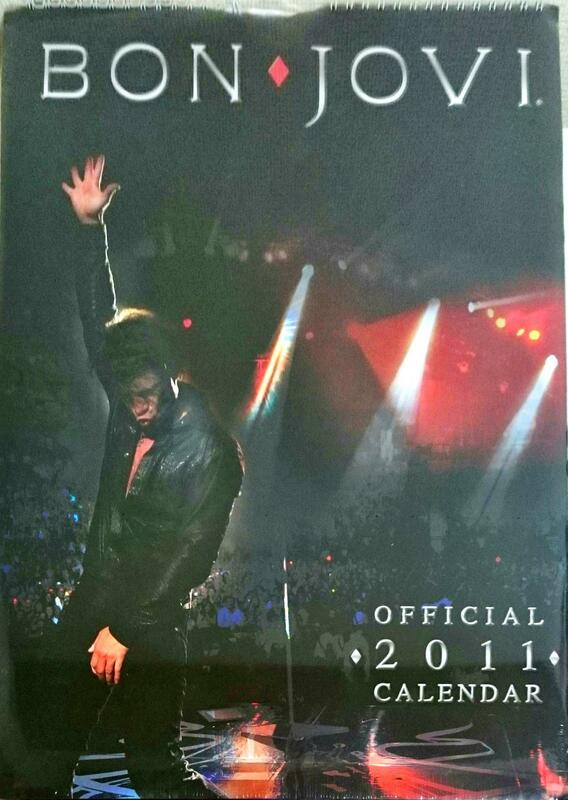 Official issue. 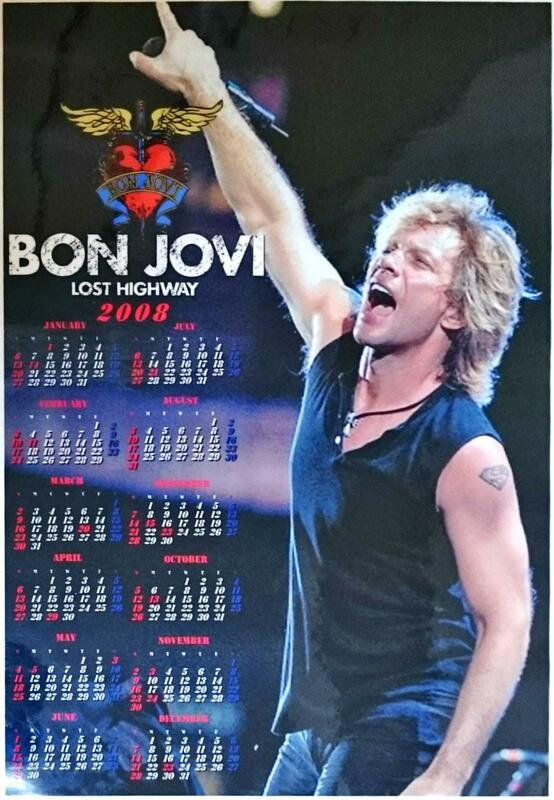 2009 calendar of BON JOVI. 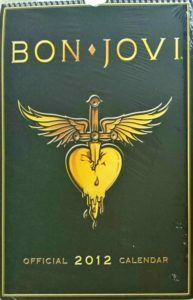 Official issue. 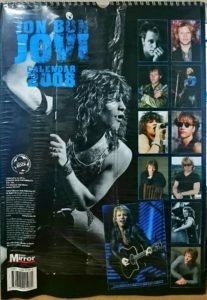 2008 calendar of JON BON JOVI. 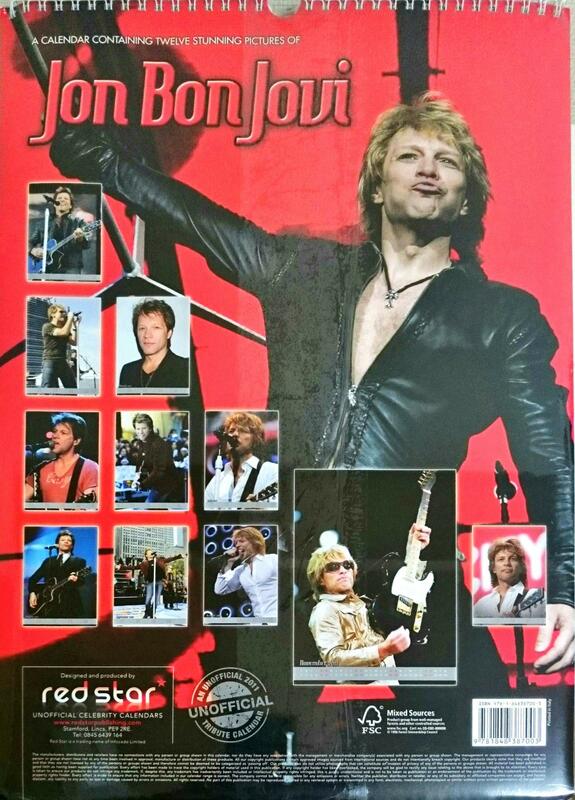 Non official issue. 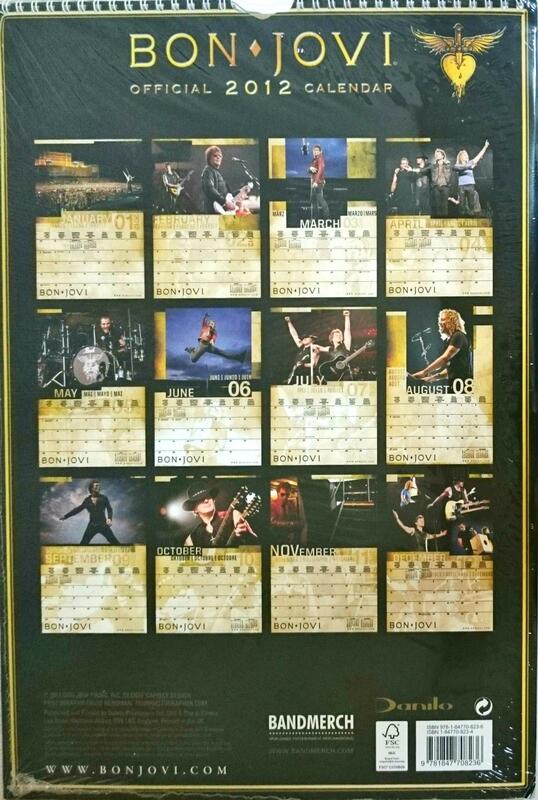 Maybe handmade. 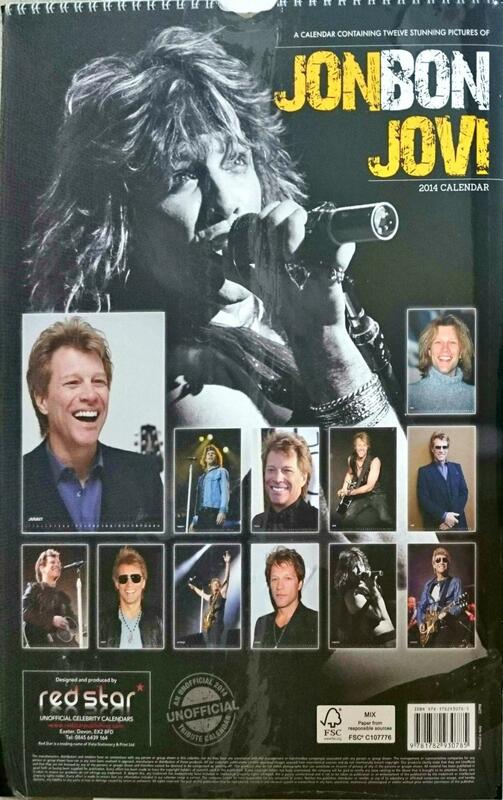 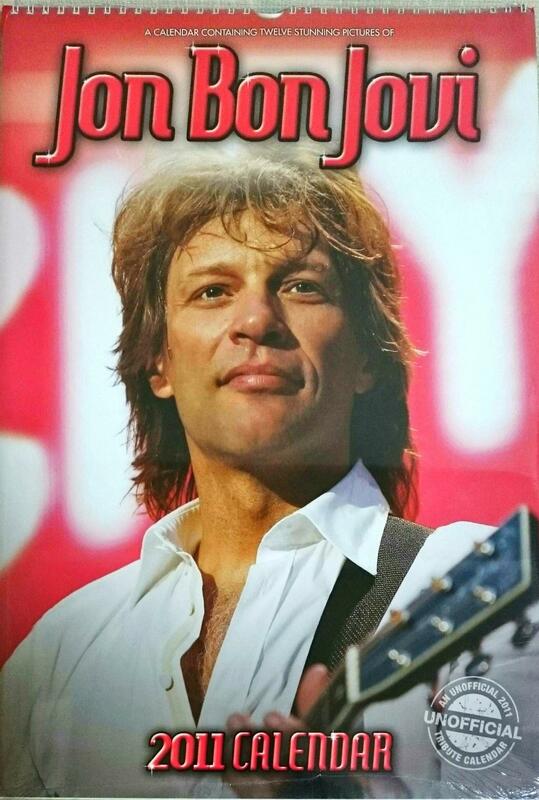 2014 calendar of JON BON JOVI. 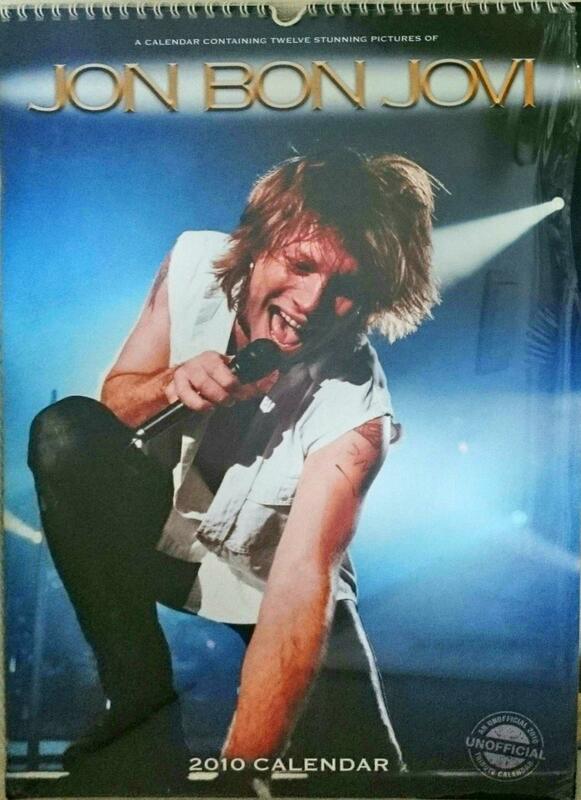 Non official issue. 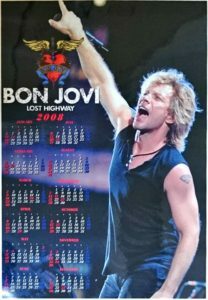 2012 calendar of BON JOVI. 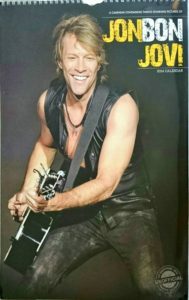 Official issue. 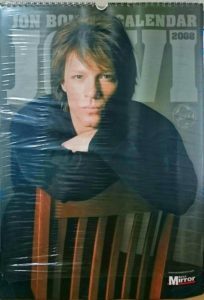 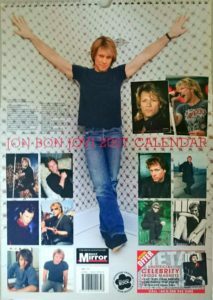 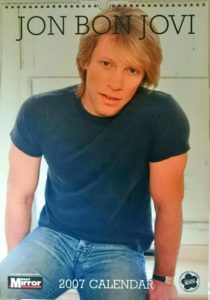 2011 calendar of JON BON JOVI. 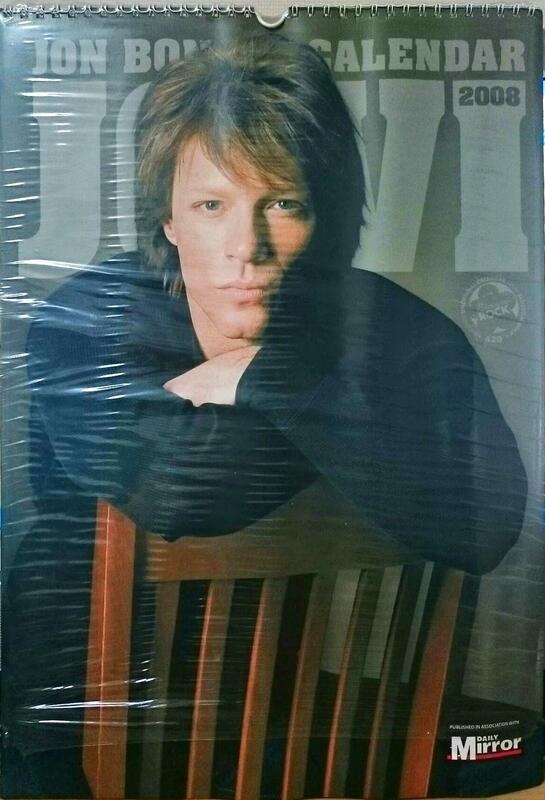 Non official issue. 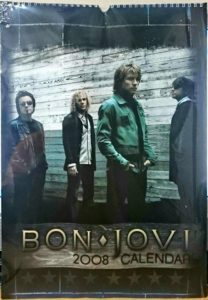 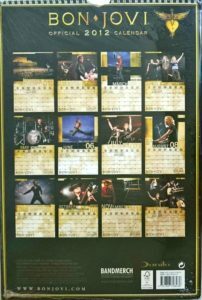 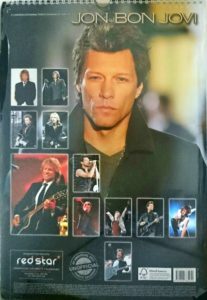 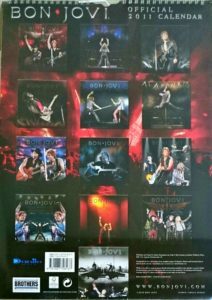 2011 calendar of BON JOVI. 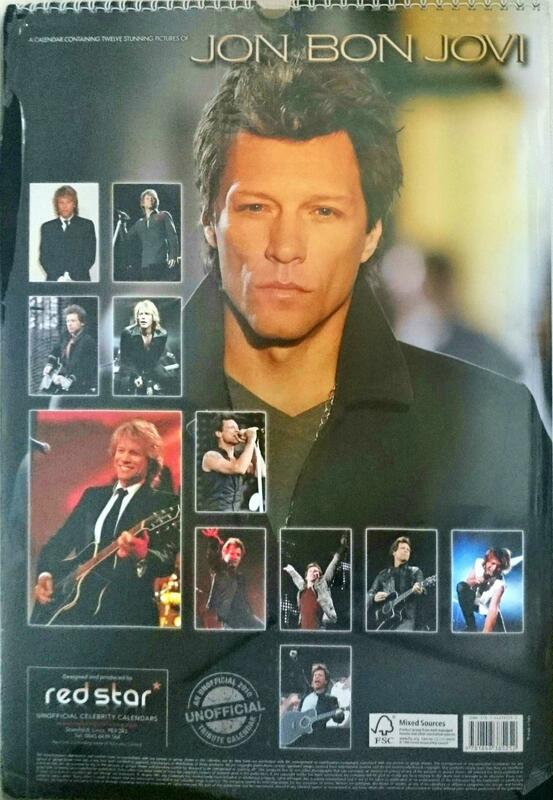 Official issue. 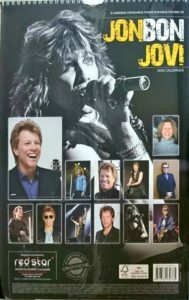 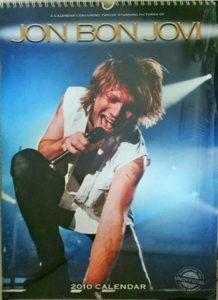 2010 calendar of JON BON JOVI. 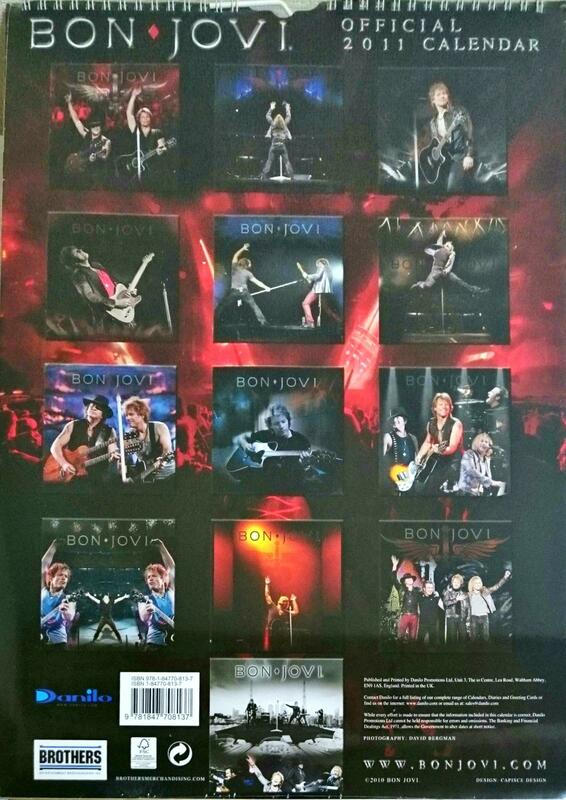 Non official issue. 2007 calendar of JON BON JOVI. 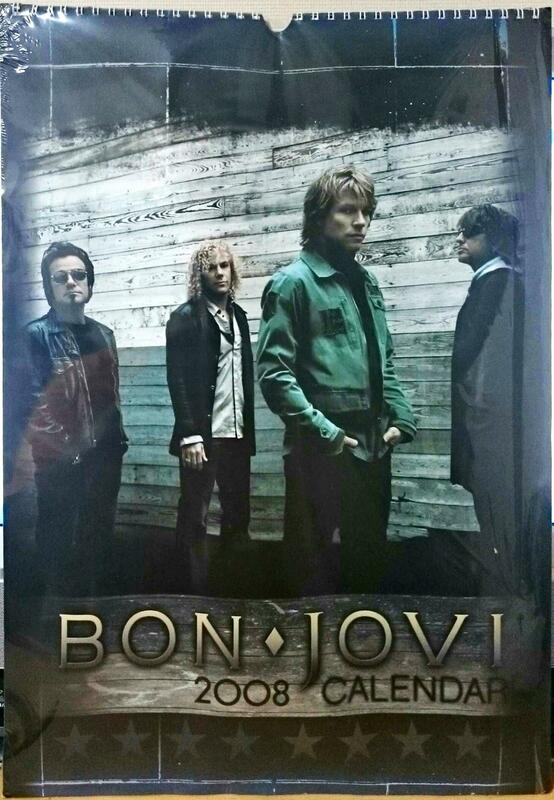 Non official issue.